European Mission Fellowship - We have supported this organisation and individuals in it for many years. Currently we continue to support Jose & Elisa Rodrigues in Alto do Moinho, Portugal. Jose pastors a church where Filipe, his son, is the assistant pastor and God has blessed the church so that it has really grown. We also support Volodymyr & Oksana Kostyshyn in Ternopil, Ukraine. He is busy pastoring a church, teaching at a seminary and preparing Christian radio programmes to broadcast. Falconer Trust - Waterford House has supported the orphanage in Kubalamema, Zambia both financially and through a parcel ministry for many years. Many babies have been rescued and brought up in a Christian environment and many who have grown up continue to live and help there. 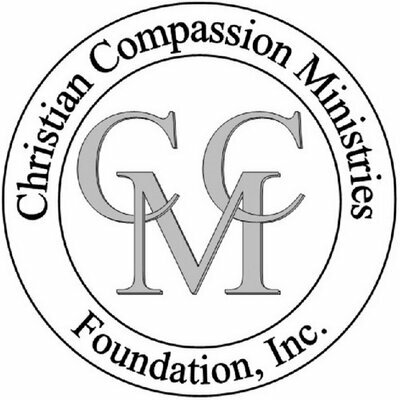 Christian Compassion Ministries – This work is done under the auspices of the Cubao Reformed Baptist Church in Manila, Philippines. It involves providing loving homes and care for children rescued from the streets and poverty. Pastor Training International –Seeks to strengthen the Christian church in the poorest regions of the world. It does this by giving pastors the training and materials they need, teaching them to expound the Bible more effectively. Christian Books Worldwide is an associated sister ministry which aims to get good books into the hands of those who are pastors and workers but who lack the means to obtain them. Kilpauk Tamil Baptist Mission – A church and mission work near Chennai in South India. Sam Devenesam is its pastor and it aims not only to strengthen believers who are mainly converts from Hinduism but also to reach out with the gospel both near and far. Christian Prison Resourcing – David Fortune and staff take bible studies and services and spread the good news in HM Prisons and institutions. 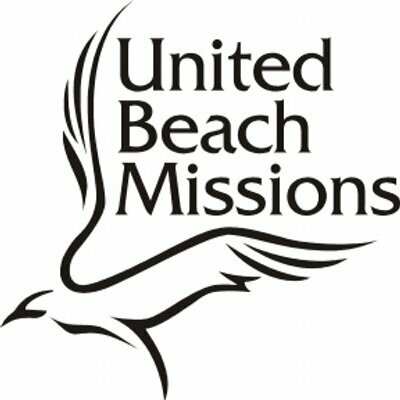 United Beach Missions – This good work has been supported by a number of our young people over the years and they have found it to be a blessing to them, and it has also been the means of reaching holidaymakers and their children, many perhaps who would not usually go to church. Middle East Reformed Fellowship – This Christian organisation has a centre in Cyprus and works through Christian contacts in various Middle Eastern countries in spreading the gospel and bringing aid to those in real want and need.